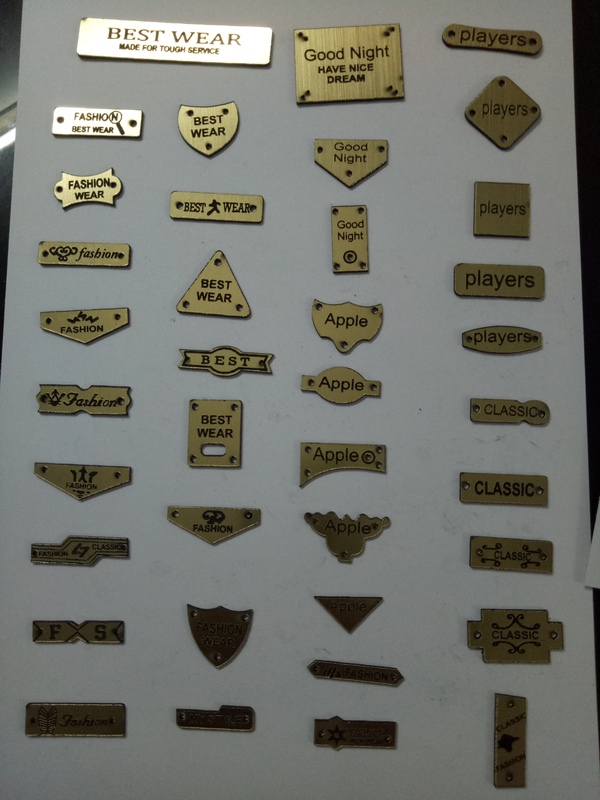 LASER MARKING is basically Removing upper material from upper surface. The more u mark the engraving happens .It can be said as marking the object,product to indicate. The look can be different on different power given to the product.